Six years later and still not smoking! "I feel more healthy. It's natural and it's healthy." "I've lost weight. I've felt motivated and achieve the things I wanted to achieve." "My thought patterns in general have changed." "Been quite a revelation to say the least." "To date, one week, one day later, I have lost 5kg and 2cm's around my hips." "Tightened up two sizes already." "Feeling a lot more energy and really good in myself." "Feeling very positive. After years and years of yo-yo dieting and always thinking diet, my thinking has done a bit of a u-turn." 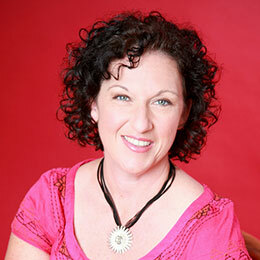 Jeanette's down-to-earth & friendly approach made it easy for me to feel relaxed. I recommend hypnoanalysis to anyone wanting to gain a better understanding of themselves and in the process develop a happier & juicier outlook on life. This is by far one of the most insightful experiences I have ever experienced in my life to date. You seemed to be interested in the general wellbeing of the patient. I appreciate how genuinely interested you are in my life and the progress I make. With you, I learnt to be positive, love and respect myself and others, and expect that others treat me the same way. Originally from Cambridge, England. I've been living in New Zealand for 17 years. Having had the privilege of living and working all over the world I've gained an insight into a variety of cultures. Voluntary work in Africa and Borneo were my highlights. 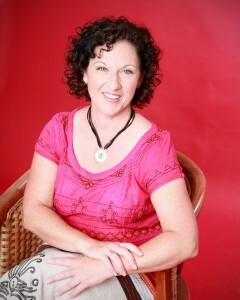 I taught English as a Foreign Language for many years, worked in television and film, owned a cafe and I'm a Celebrant. I'm also a Workplace Trainer in Literacy, Language and Numeracy, which is really inspiring. I have a four and a half year old son who is full of energy and keeps me on the go! I have recently moved from Auckland to Mangawhai. I am a member of the IAEBP - International Association for Evidence Based Psychotherapy, formerly known as The International Association of Pure Hypnoanalysis (IAPH) and have my D.Hyp – Diploma in Hypnotherapy. I also have a BA(Hons). I specialise in The Virtual Gastric Band, helping people get to the size and shape they want to be without dieting. The Menopause Relief Programme and The Blowaway Technique for children. Copyright © Hypnotherapy Mangawhai. Header photo by @russellstreet on Flickr.